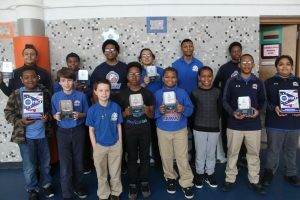 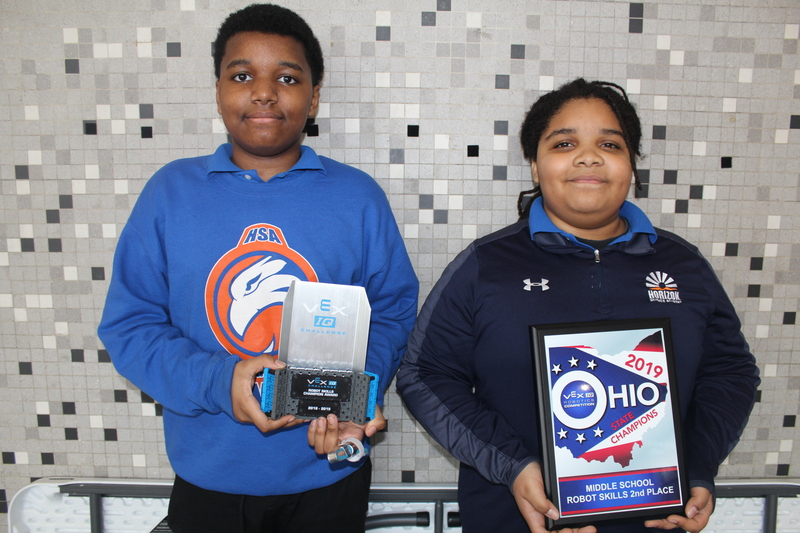 Horizon Science Academy Youngstown is excited to announce that TWO of our robotics teams have qualified for the VEX Robotics World Championship in Kentucky! One of our elementary and one of our middle school teams will be competing against the best robotics teams in the world. 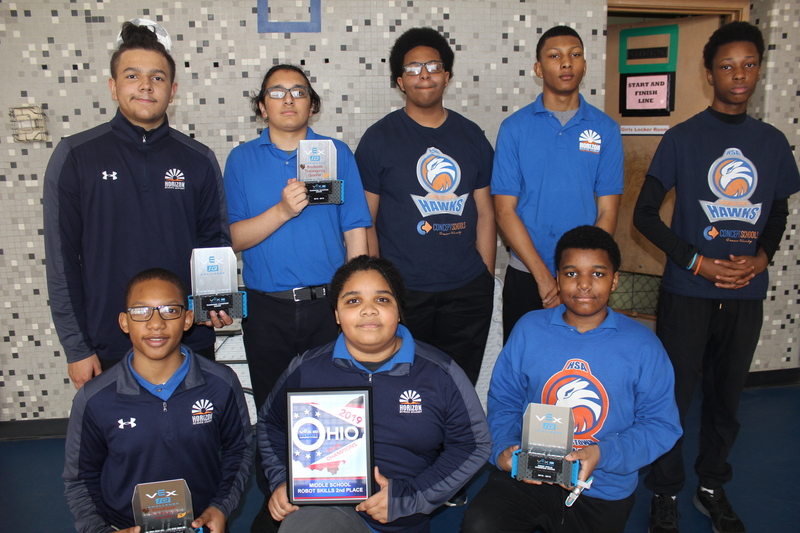 We had five teams compete at the robotics state championship in Marion, Ohio on March 9th. Based on those results, two of those teams qualified for the world championship. 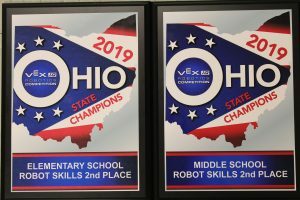 The VEX Robotics World Championship is the largest robotics competition in the world, with over 600 teams from 40 different countries competing. 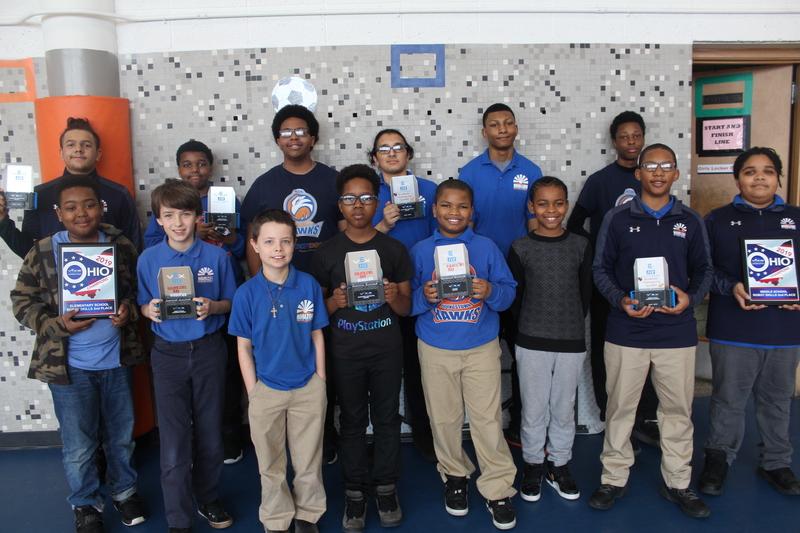 Sponsors for the event include Google, NASA, Toyota, and Tesla. 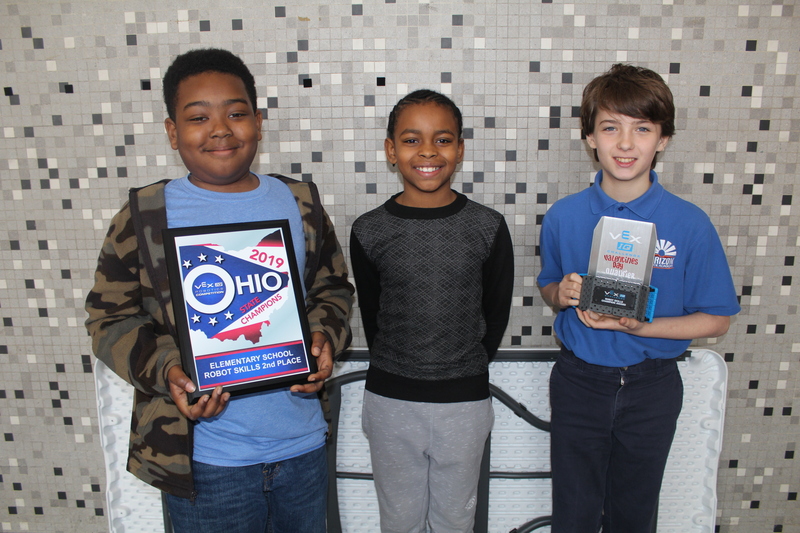 The competition is a three-day tournament beginning on April 28th in Louisville, KY.
Congratulations and best of luck to our teams! We are so proud of you!